Images capture the visitor’s attention but the biggest problem with WordPress is, it has terrible outdated Image editing feature. Due to this reason you have to buy image editing software like Photoshop to edit the image and upload it on your page of post. Sound simple but it takes a lot of time. 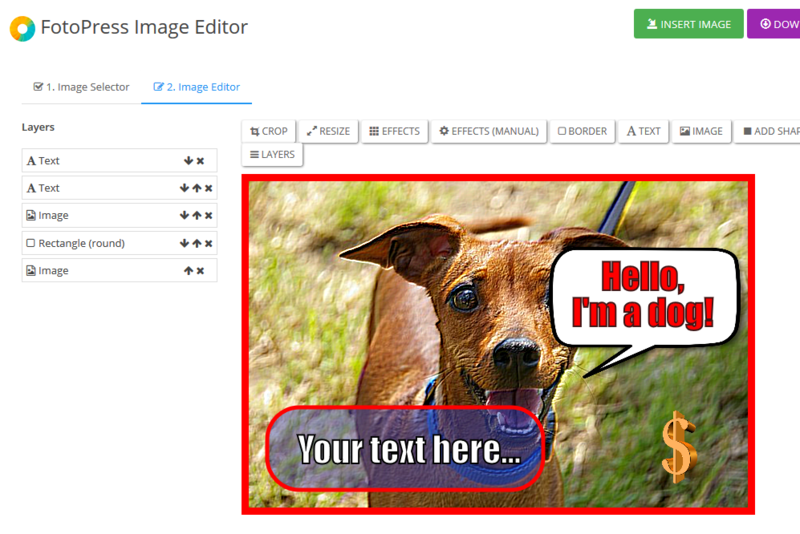 Do you want to know how to edit images in WordPress? There is a wordpress image editor plugin called Fotopress, we call it Photoshop of WordPress. 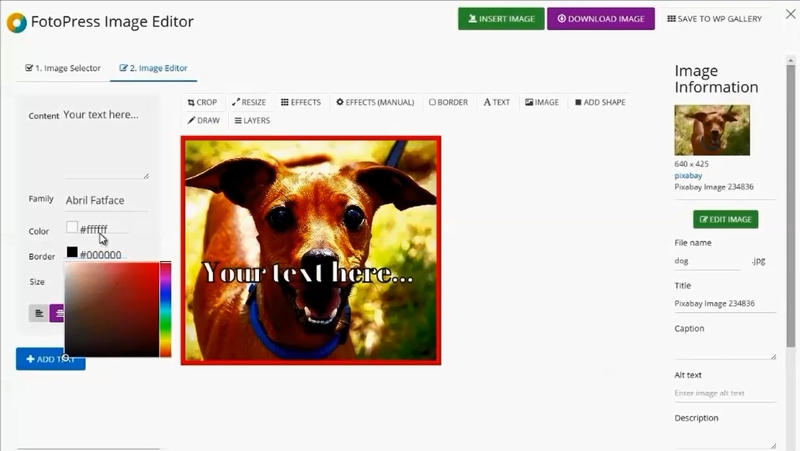 Newbie Friendly– Fully Tested complete image editing WordPress plugin that allow you to edit images like Photoshop does inside you WordPress post and pages without even opening any other software. You will never need to use another image editing software if your WordPress website has this plugin. 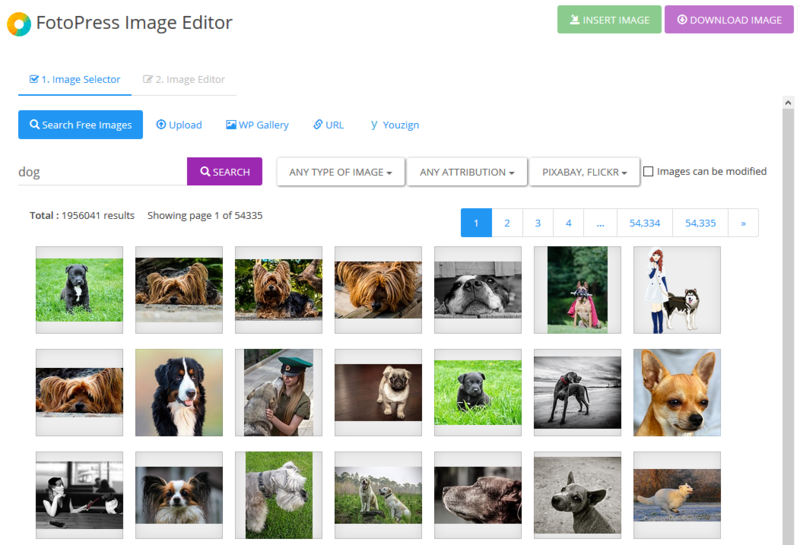 1) Search and use Royalty-Free images from 2 Million+ Images instantly for your use. Finding the perfect image for your blog post can be hard. It could sometime even take hours to pick the one that fits your site the best. Scouring 100s of websites is not a good idea (or the best use of your time) that’s why we made it EXTREMELY SIMPLE – 1 click search that finds you over 2 million images right inside your WordPress site. 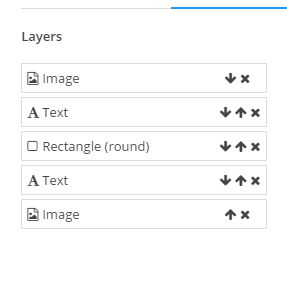 2) Add Photoshop Like Editor Inside WordPress Post and Pages. This feature that makes this plugin a must-have for every WordPress website and blog, the full featured wordpress image editor lets you create, edit, re-touch, optimize and add effects to any number of images you want. 3) Apply Instagram like Filters to all your images on single click. Instagram has taken social media by storm. 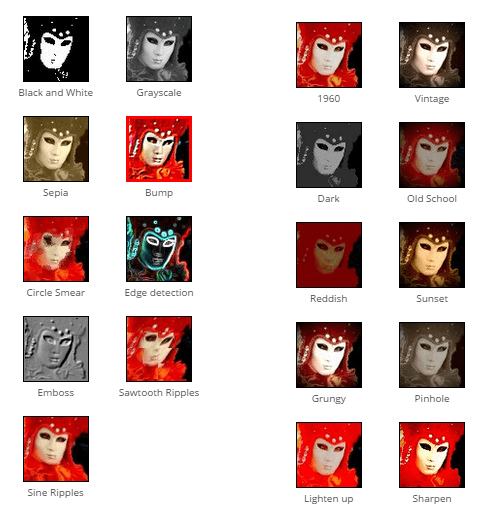 Their strongest feature – Image Filters is now in your hands right inside your WordPress site. Now you can pick from any of the 20+ filters and make your images stand out from the rest in 1-click. 4) Adds 100 plus Special Effects and Google Web Fonts. 5) Create and edit unlimited images with layers support. Never before has any other wordpress image editor had the support for Unlimited LAYERS just like Photoshop which lets you do advanced editing tasks and create complex images super-fast. Most of the site owners doesn’t optimize their images and miss out on a huge amount of easy to get traffic that comes from Google Image search. Don’t make that mistake because this WordPress Photoshop alike Plugin made it extremely SIMPLE to SEO your images. You can Add shape, border and text on your images inside your WordPress post/page and can run big WordPress meme website like 9GAG.